True Colors offers great out-of-school care including holiday care for 4-12 year olds. Children are free to relax, go on adventures and discover their hidden talents. Our out-of-school care is the ideal environment for children to relax after a busy school day. They can do their homework, or play with friends. Our professional staff are experts at making children feel at home and engaging them in activities that stimulate their creative talents and social skills. In other words: children have a fabulous time at True Colors. There’s lots of activities for children to choose from at True Colors out-of-school centres. Some children want to read a book. Others enjoy carrying out scientific experiments. We can even help your child discover their inner-self in our children’s yoga workshop. At True Colors, we go outside as often as possible. It doesn’t matter if the sun’s shining or if it’s raining. Children love being outdoors and don’t mind getting wet. Outdoor sports, games and exploring nature are all regular activities at True Colors out-of-school care. True Colors offers out-of-school care to children from the Junior division of the British School in Leidschenveen, from the International School Delft and the European School The Hague (ESH only for parents working at EPO in Rijswijk). If your child is enrolled at another school, but you’d still like to register for out-of-school care at True Colors, please get in touch. You can also contact us by e-mail at info@truecolorschildcare.com or call Regina Stork at 06-29409644. 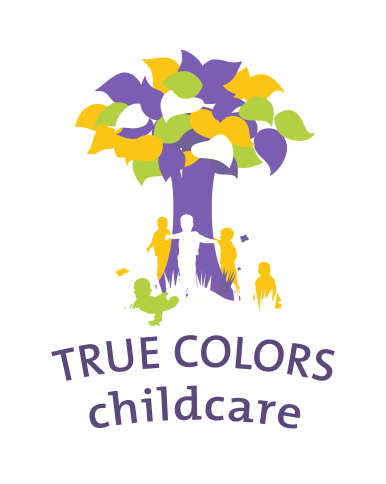 True Colors offers childcare all year long. You can register for after-school care on schooldays after your child’s primary school finished for the day, and for whole-day care during school holidays. 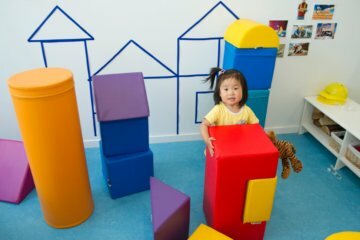 You choose set days on which your child will come to one of our childcare centres. However, it’s no problem if you occasionally need to switch days or want to book an additional day (of course subject to availability). Simply, let us know using the True Colors parents’ app and we’ll try our best to meet your requirements. During the school holidays, there’s even more going on at True Colors. We offer special whole-day programmes of activities throughout the school holidays. Adventurous workshops and trips out to museums, the woods, the beach and other local hotspots. Children love it and you don’t have to worry about trying to entertain them, especially during the long summer vacation. Is your child already at True Colors? Book your school holidays using the True Colors parents’app. 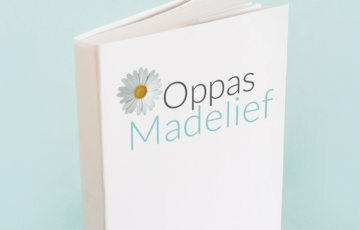 On schooldays we open after school time and during school holidays early at 7.30. Your child can stay with us all day, until 18.30 at the latest. Plus (45 weeks): school days and excluding the summer holidays (=7 weeks). Care credit for remaining school holidays and school-free days. Only for Junior division of British School Leidschenveen. Basic (40 weeks): school days (only for the International School Delft).